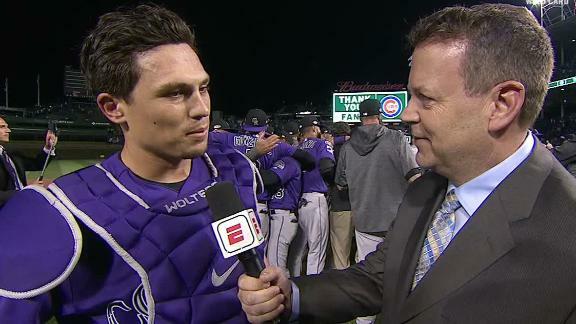 Rockies catcher Tony Wolters speaks with Buster Olney about his winning hit in the wild-card game. 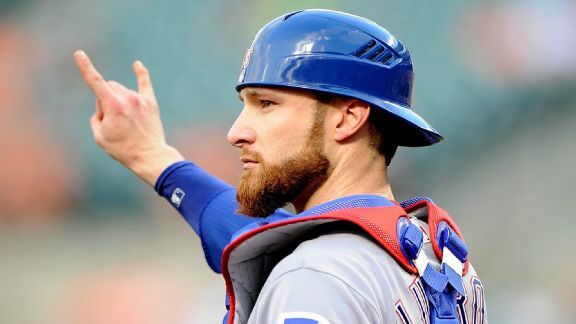 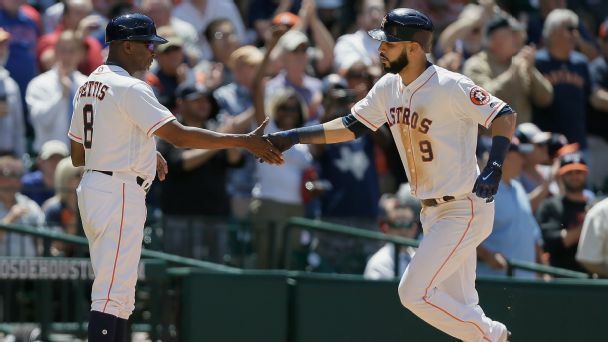 After trading for Jonathan Lucroy at the deadline last season, the Rangers are trading him away to the Rockies. 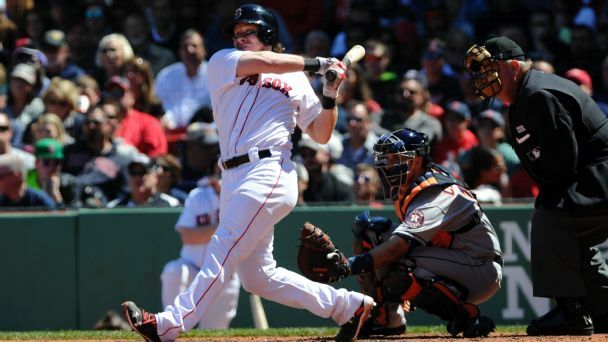 Rumor Central: Rockies likely to promote catcher Ryan Hanigan? 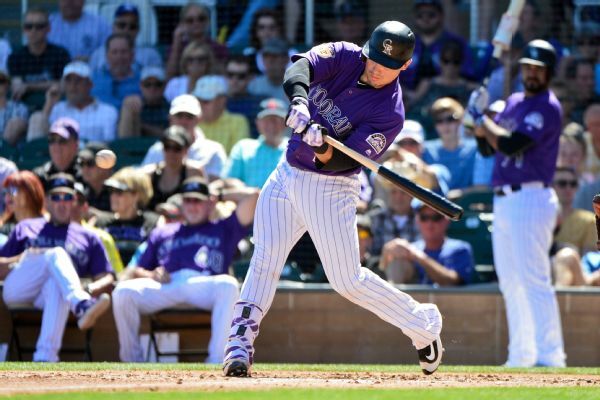 The Rockies could promote veteran catcher Ryan Hanigan after Tony Wolters suffered a concussion on Tuesday. 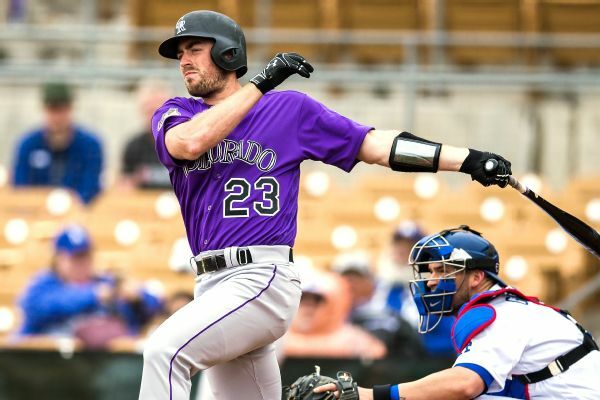 Rockies catcher Tom Murphy suffered a hairline fracture after his right forearm hit the bat of Anthony Rizzo. 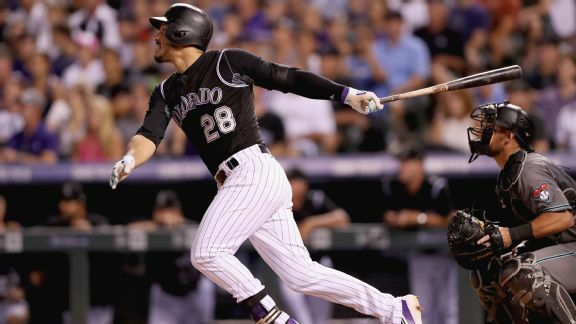 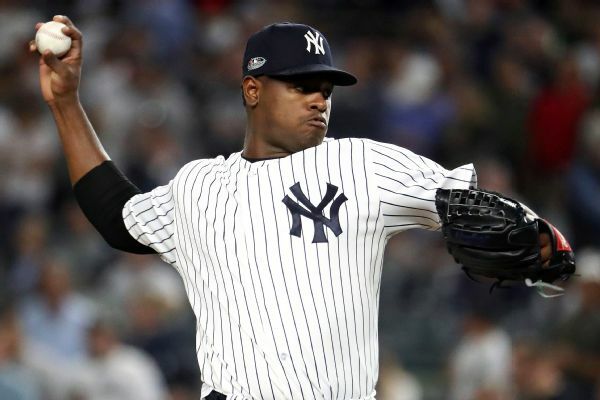 He is expected to miss four to six weeks.